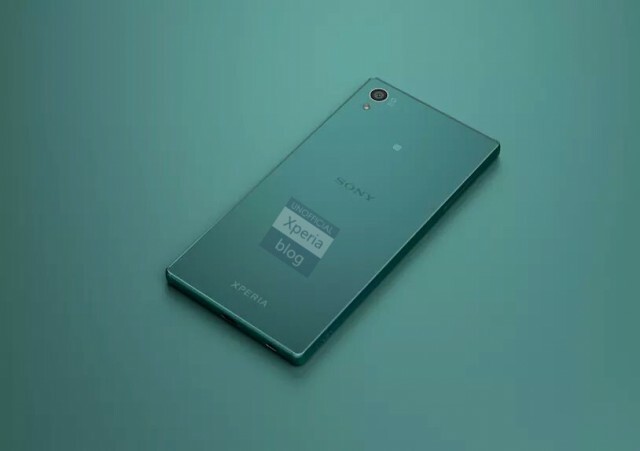 There have been rumours about Sony’s alleged upcoming phone – the Xperia Z5. But as of today, reports suggest that there have been press images of the upcoming smartphone. 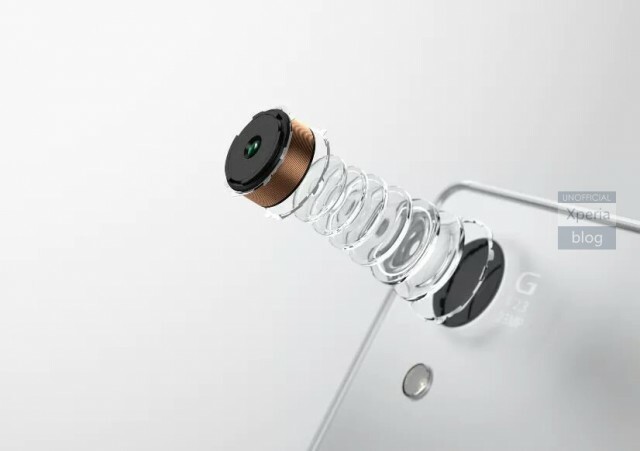 The renders have not been confirmed, but according to them, we should see a 23MP main camera with 1/2.3” Exmor RS sensor. This new camera is also expected to have an advanced focusing capability due to a hybrid autofocusing system. The alleged press images also show the smartphone in three colour variants – white, gold, and a shade of turquoise. However, the overall design of the phone looks to be the same. 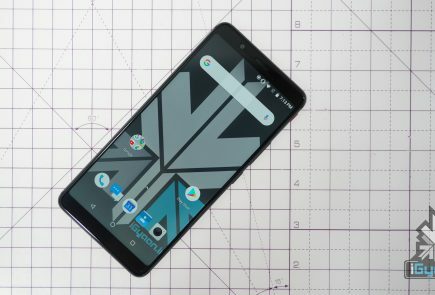 As mentioned, there have been no official confirmations about this phone, but they are expected to make their official debut on September 2nd, 2015. At this event, one can perhaps expect an unveiling of an Xperia Z5 Compact and an Xperia Z5 Premium too. And this time around, the lenses are gonna be behind the camera sensor! Redmi 2 Prime is Back in Stock @ in Flipkart @6,999..! Get upto 2000 discount in exchange!